This advanced feature lets you send bulk SMS from a file using a CRON job. This advanced featur.. 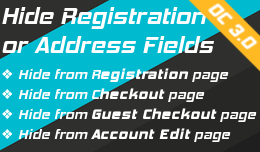 Hide any registration fields. You want to get rid of the email, address or newsletter fields in t.. 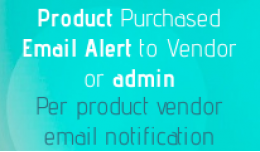 This extension allows you to enter an email address for a particular product and receive email notif..
Let customers use their telephone instead of the email to log into the store. 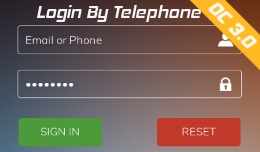 Customers enter telep.. 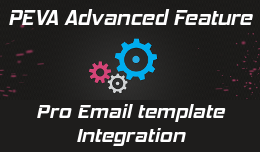 This advanced feature lets you send the activation email as HTML email by using the Pro Email t.. 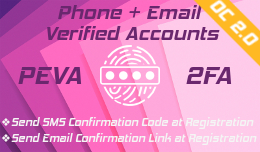 This advanced feature lets you confirm telephone/email when customers register at checkout using the.. 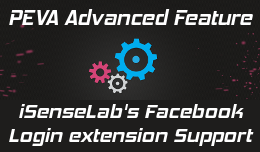 This advanced feature lets you confirm telephone/email when customers register using the isenselab's.. 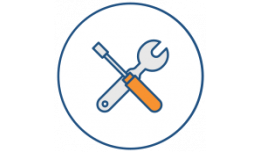 Hire a talented developerUpdate the quantity to match the price you have been requested to pay.You c.. 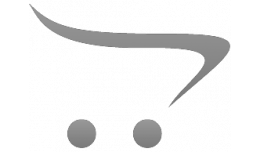 The smshare module for PrestaShop allows you to make use of your Android smartph.. 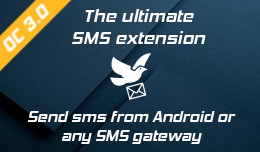 The unique OpenCart 2.0 module that lets you send SMS from your Android or using any SMS gateway. 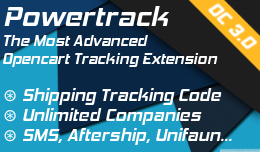 ..
Set shipping tracking code and provide your customers with a link to track their products. Being .. 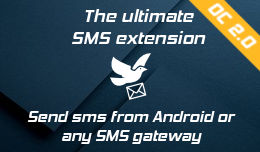 This is the updated version of smshare extension (best seller for opencart2), the ultimate SMS exten..
Once you purchase this service, please send the following details:- Opencart Detailsoc version?:Fron.. 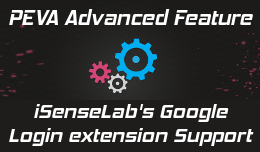 When the user has filled the registration form, and submit it, this extension generates a unique cod..